Norway - hit the summer season-2018. Travel to Norway is more popular than ever before this year. Our "chip" - car trekking tours, is especially relevant for this country and has come to taste for many fans of outdoor activities. 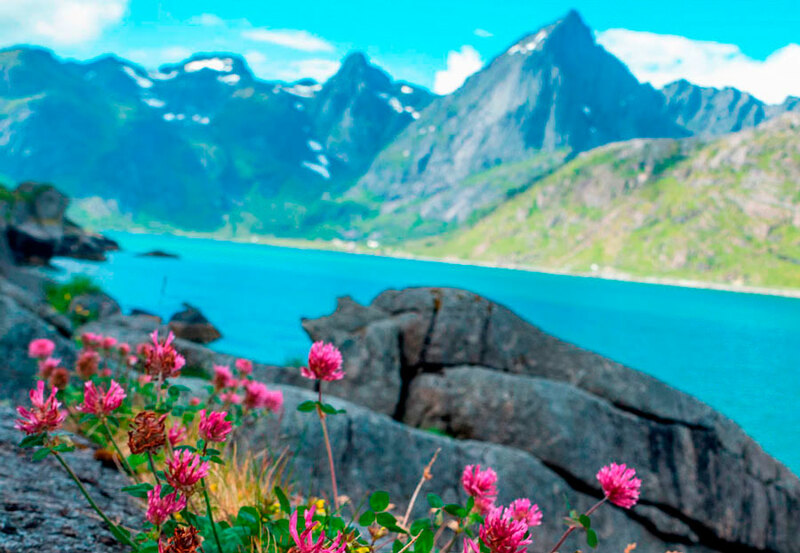 There are practically no vacant places for summer tours to Norway. And all because Norway is a beautiful, interesting, beautiful, but extraordinarily expensive country. Go to it yourself - the pleasure is not for the average budget, and the price of any standard tours is just off scale for all conceivable limits. Places in the most popular and, without exaggeration, the unique week-long week round of the season All of Norway and the whole of Scandinavia were sold out by early March and now we can offer only a record on the waiting list or record for the next year. 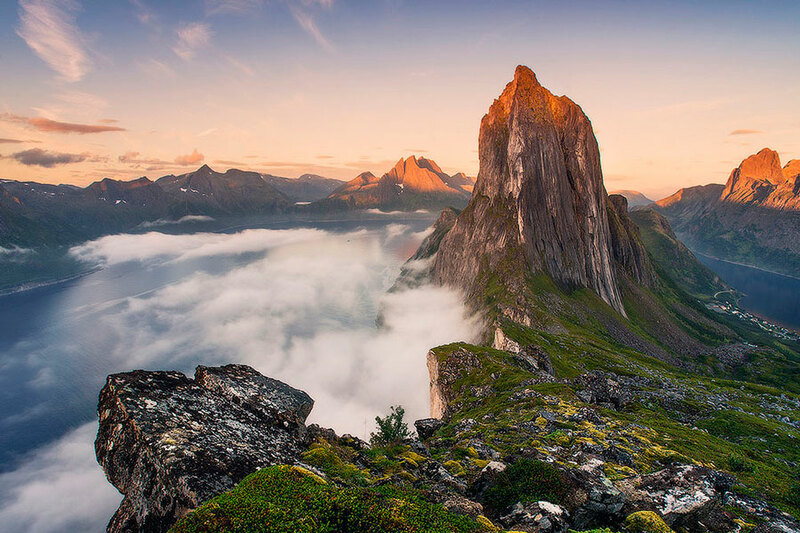 Because tours throughout Norway - from the very south, to the north, and even at the price of a standard two-week tour, no one does in the market! But still there are several places in the tour of Northern Norway, including an inspection of the most interesting sights of the north of Russia and Finland! Tour All the charm of the north and white nights will be held from June 14 to June 27, 2018 through Karelia, Murmansk region, in the north of Norway with a visit to the most beautiful Lofoten islands and Senja Island, and also through Finland with a visit to Santa Claus residence in Rovaniemi. You will not find such tours either, and it was designed especially for those who are interested in the north, who have never seen the real white nights. During this tour all nights will be white and this is a unique sight! The cost of the tour includes ALL - travel on a comfortable minibus, food, accommodation, even your photos from all places that we visit! No tickets and additional costs other than the visa fee for the visa (if you do not have it). The group is only 7 people, so if you are interested in this topic, we recommend to declare about your desire now - to call, send an application. Places can very quickly end, sorry.